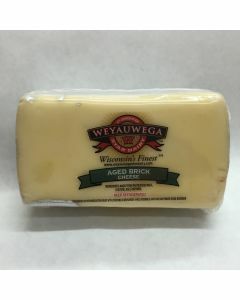 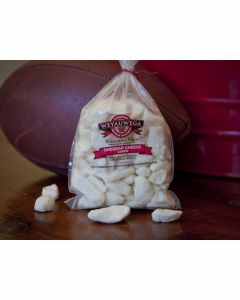 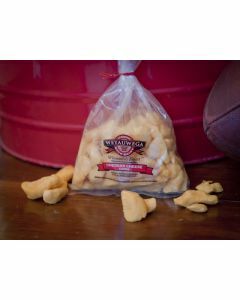 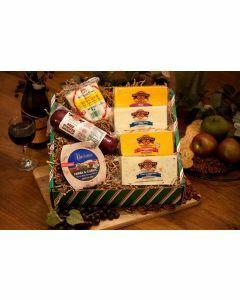 Wisconsin Cheese makes a great Christmas or Holiday gift for anyone on your list. 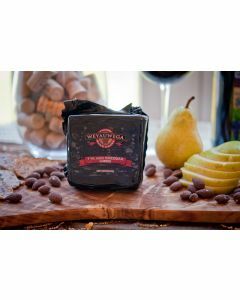 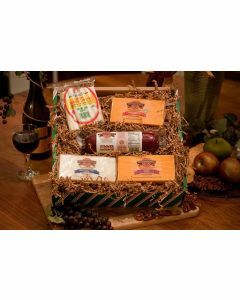 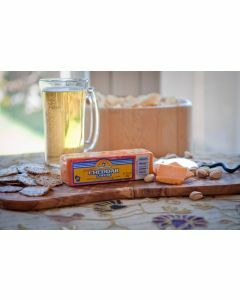 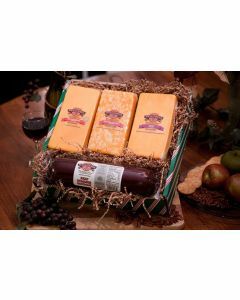 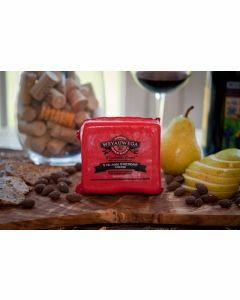 Our Cheese Gift Boxes are sure to impress, with full size 8oz and 1 pound blocks of Wisconsin Cheese and full size 1 pound or 2 pound logs of Beef Summer Sausage. 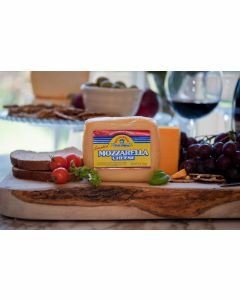 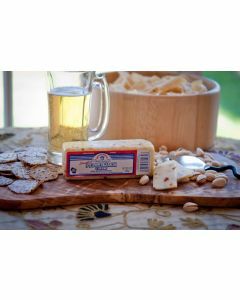 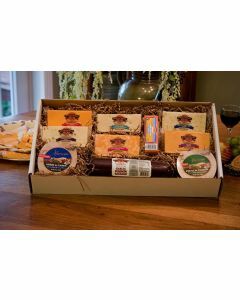 Our Wisconsin Cheese and Wisconsin Cheese gift boxes can be be shipped nationwide! 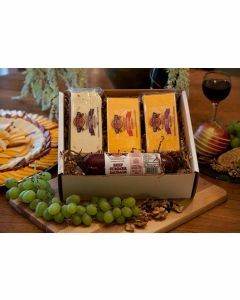 Looking for more than 1 or 2 boxes? 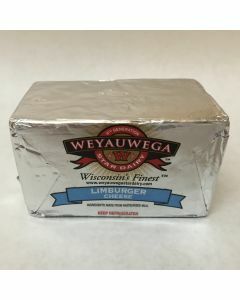 Contact us at (608) 837-5166 for larger orders.